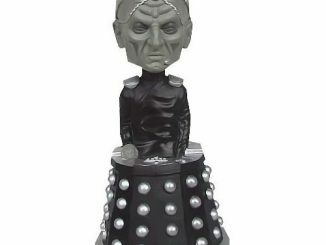 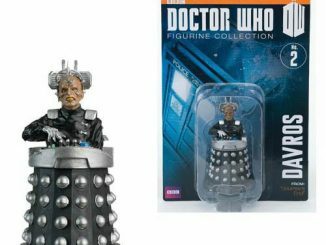 He is the madman who created the Daleks and now he can be the madman on your tree thanks to this Doctor Who Davros Ornament. Fans of both classic Doctor Who or new Who will love this ornament. 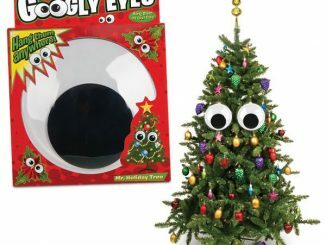 This could be the start of a very evil Christmas tree. 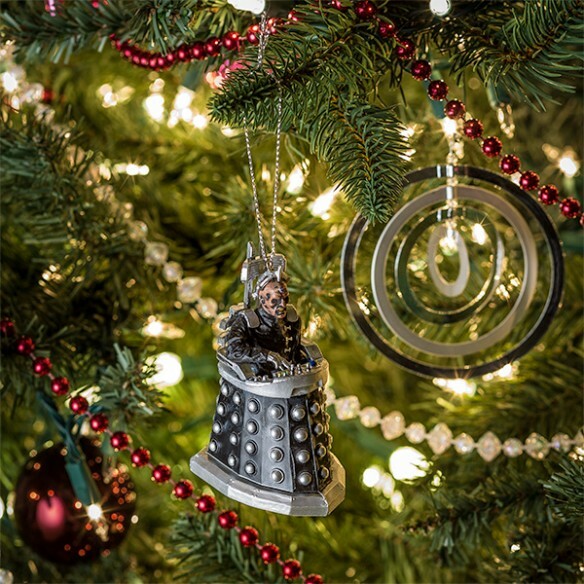 Just add some Daleks, some Cybermen and some other villains and you have a tree that will instill fear in the Doctor. 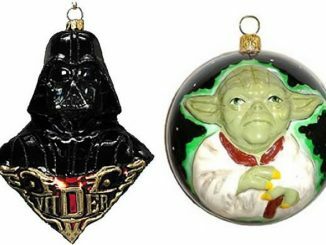 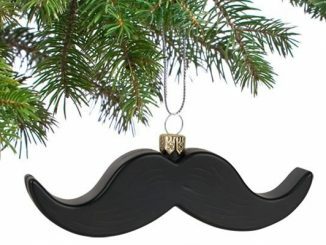 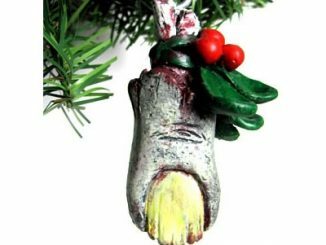 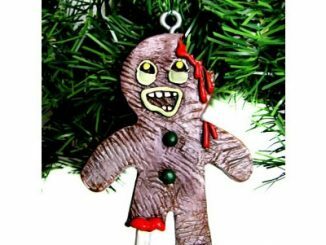 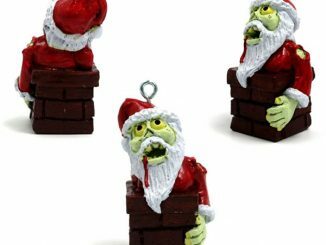 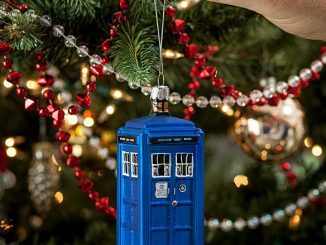 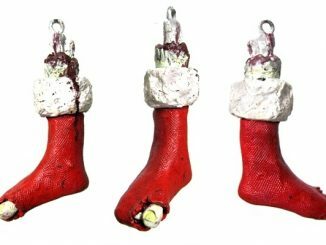 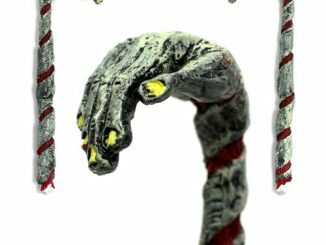 This ornament makes a neat gift for Who fans. 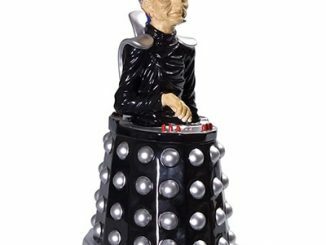 Doctor Who fans will want to fill up their Doctor Who Disappearing TARDIS Mug with some milk to fully enjoy this Doctor Who Davros Cookie Jar and the cookies inside.